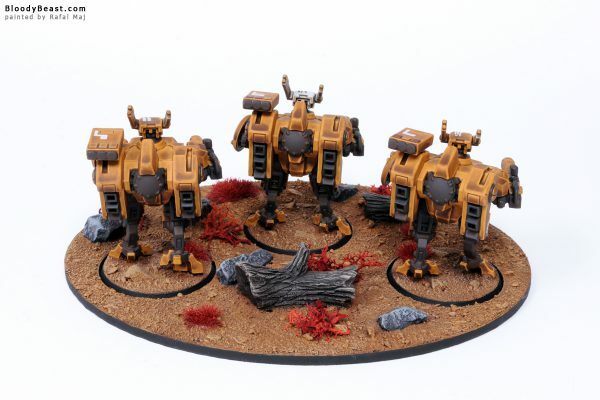 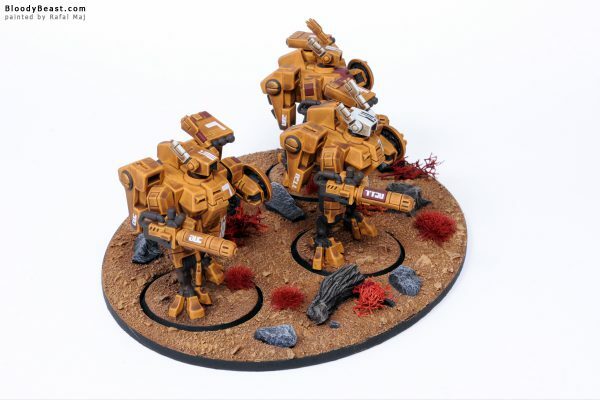 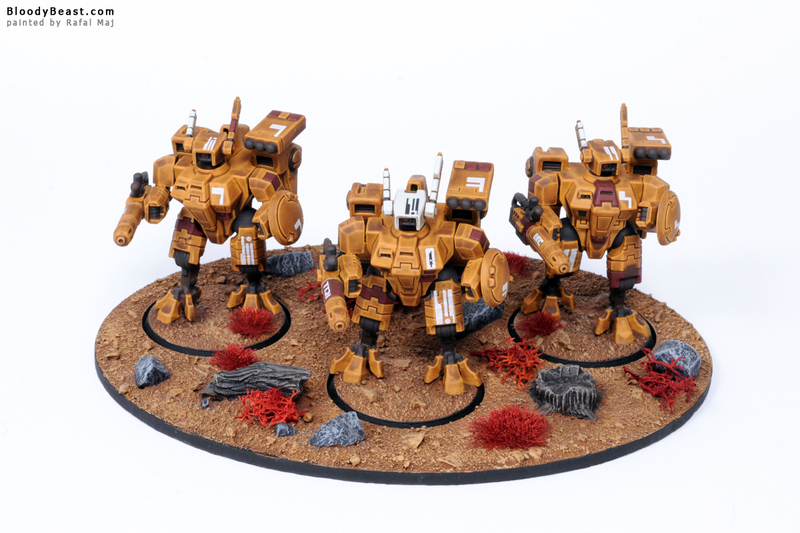 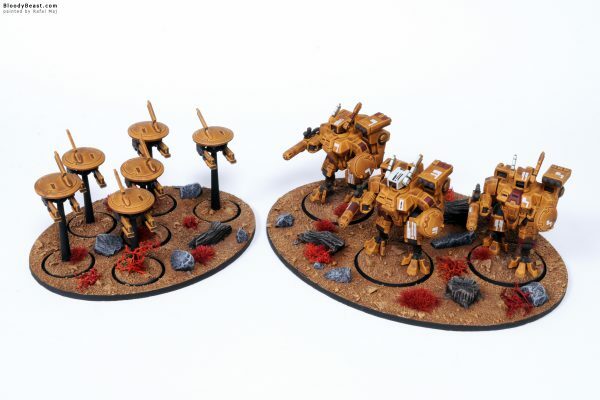 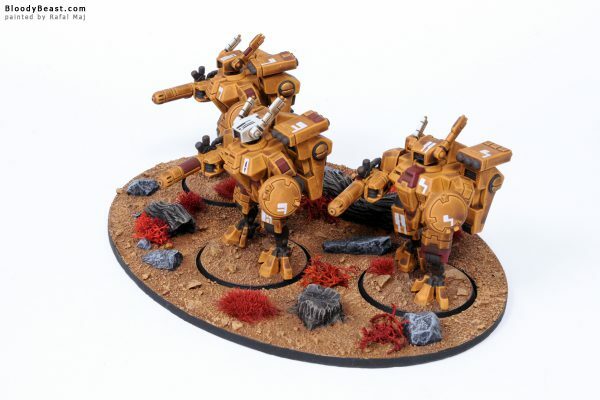 This Tau XV8 Crisis Battlesuit Team has been painted in our new level called Swarm Level and it is dedicated for painting loads of models in very short time. The decals give nice detail to the unit. 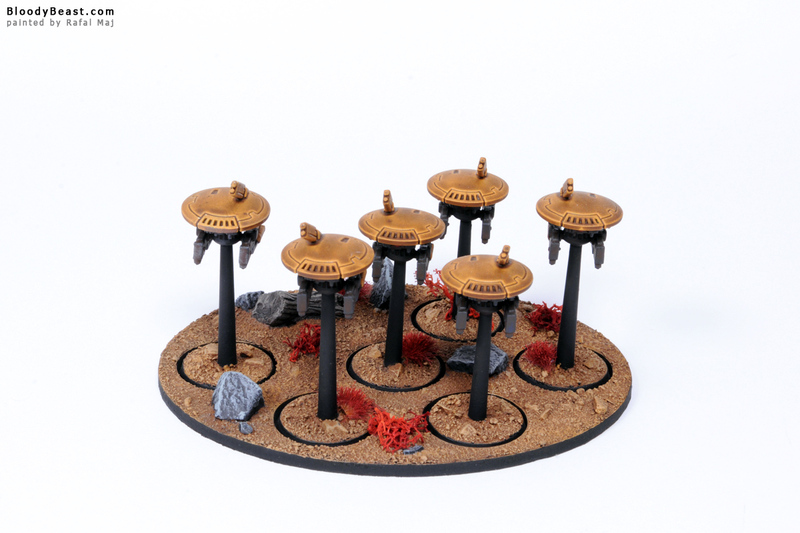 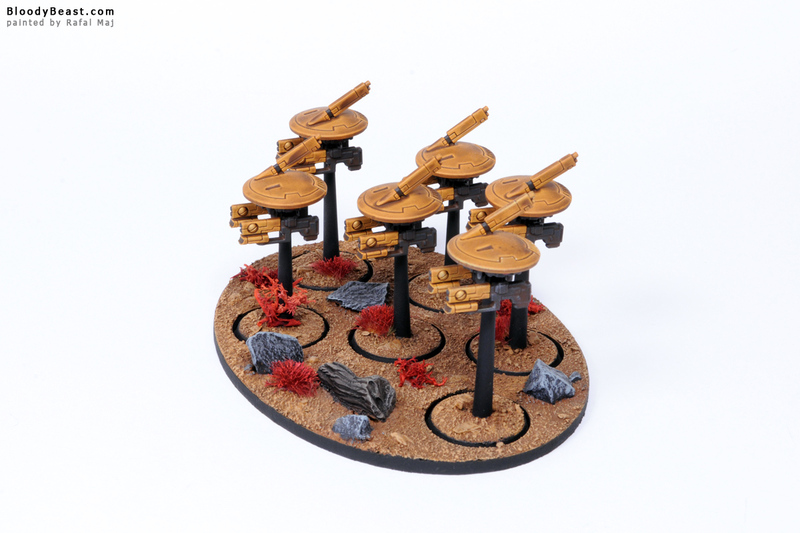 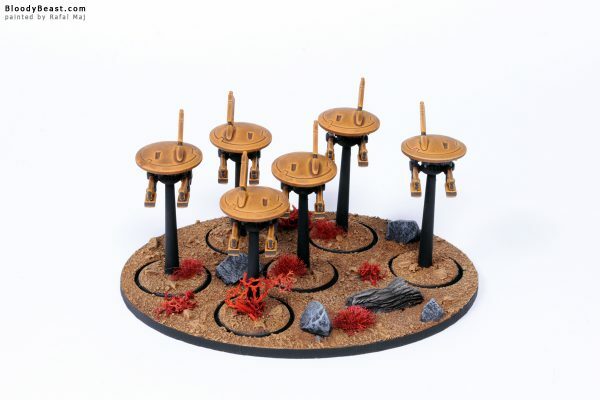 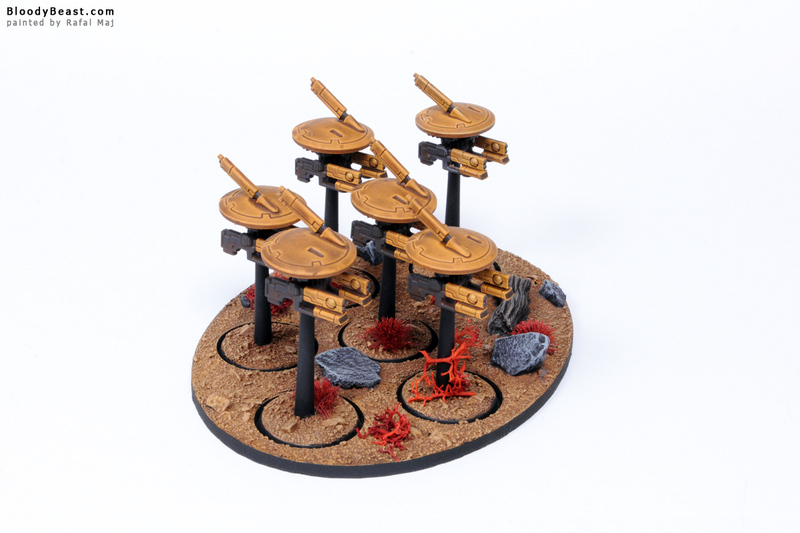 Posted in Warhammer 40k, Tau Empire and tagged Games Workshop, Painted, Swarm Level.